DREAM HOUSE READY! FORT DENAUD RIVER LOT! ONLY 1.5 MILES FROM SR 80 W AND 3 MILES FROM LEE/HENDRY COUNTY LINE! 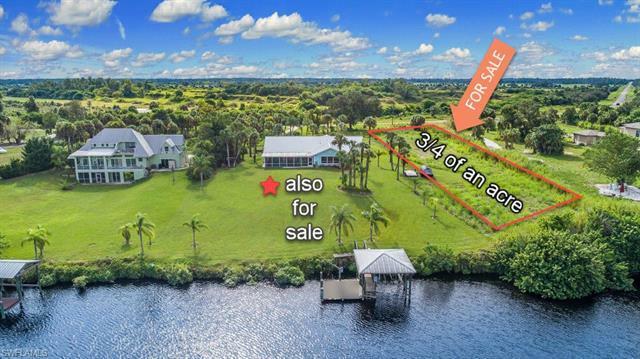 Cleared and ready to build on river lot with 100+ feet on the breathtaking Caloosahatchee River, part of the intracoastal waterway. Build in an area of other distinctive new riverfront homes with NO subdivision regulations! Yes! You CAN park your RV, boat, or batmobile in your own yard with no hassles! 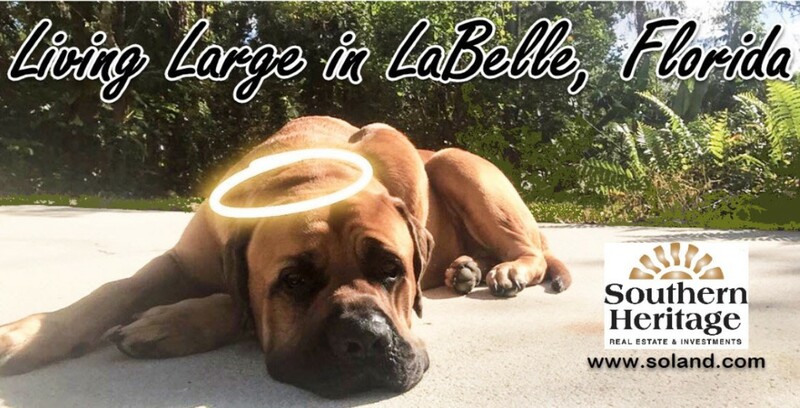 Seller “may” hold terms with substantial down payment. 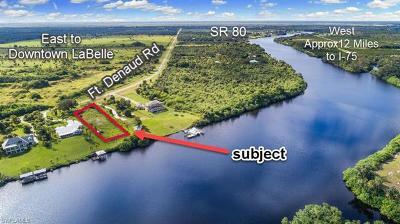 Home site will require well and septic system PEACEFUL RIVERFRONT LIVING CAN BE YOURS HERE!